No part of this book may be reproduced or transmitted in any form or by any means, electronic or mechanical, including photocopying, recording, or by any information storage and retrieval system, without the written permission of the Publisher. My Life in Review: Have I Been Lucky or What? 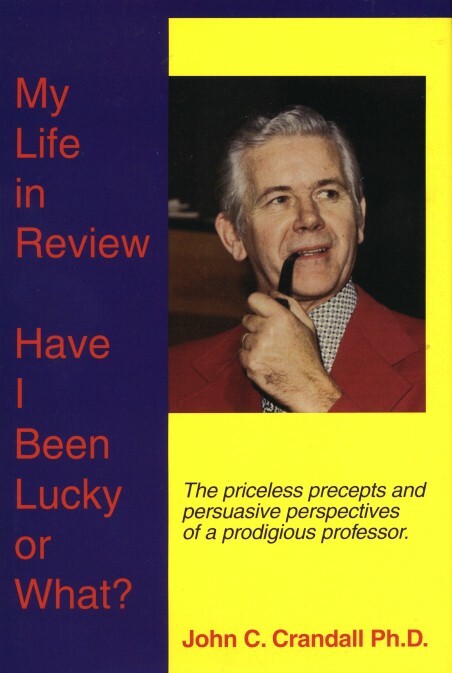 / by John C. Crandall Ph.D.1st ed.